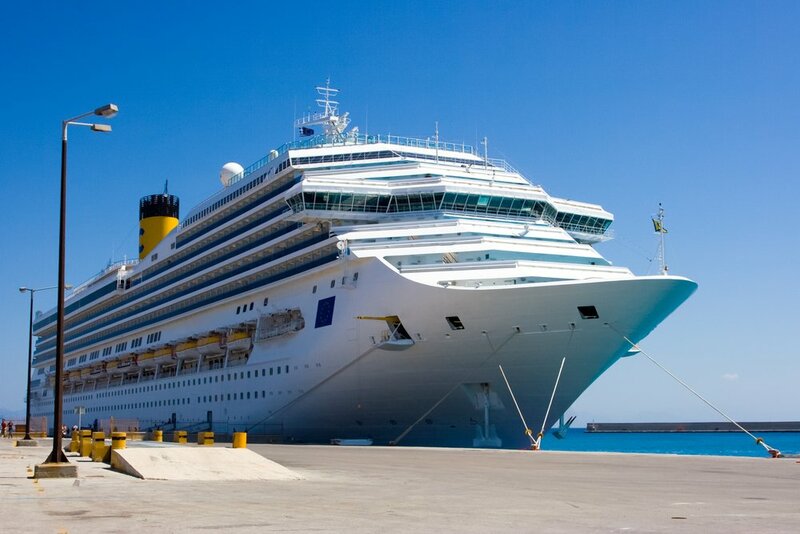 Cruises are wonderful opportunities to take a vacation and get away, but like any other large event involving many people, small hiccups may arise at certain points. These are to be expected, and being prepared for these kinds of small inconveniences is one great way to ensure you have a fun trip. At Cruise Lady, our staff is dedicated to minimizing even the smallest concerns when it comes to your plans for our LDS vacations. Just in case of any such small problems, however, we always want to ensure our cruise passengers are prepared. This two-part blog will go over a few of the common minor issues that may take place on a cruise, plus how you can easily and simply resolve them by taking the right approach. Wrong luggage delivered: It’s possible for tags to be mixed up, which may result in someone else’s luggage being brought to your room. If this happens to you, simply bring these to the guest services area of the ship and wait for someone else to do the same with yours. Luggage not received at all: Firstly, we recommend patience here – large cruises can cause luggage delivery to take a while in some cases. In other cases, though, a security check or some kind of mistake may have caused the bag to be held. If you’ve waited for a reasonable period of time with no word, especially if other cabins have all received their luggage, go to guest services and ask. There are some situations where individual cruisers may be owed onboard credit based on previous cruises. If this is the case for you, we recommend printing out some kind of documentation of this credit that specifically lays out how much you are owed. This is a preemptive strategy for avoiding incidents where you believe you’re owed certain funds but records do not indicate the same thing. If you receive an onboard credit during one of our cruises, on the other hand, make sure it is properly posted before the cruise ends and speak with guest services if it is not. Most cruises utilize what are called shipboard cards, which not only help with getting on and off the ship but are also often involved in purchases on the ship. You’ll usually receive this card during your check-in, but there will be several times where you may need to present it. Treat this card as if it were a credit card in your wallet – secure it carefully, and if by some chance it does become lost, address this issue immediately. Go to guest services the moment you notice it gone and inform them, allowing them to cancel the card so others can’t make purchases with it. They’ll be able to issue you a new card as well. For more on how to respond to certain minor cruise issues, or to learn about any of our LDS cruises, speak to the staff at Cruise Lady today.